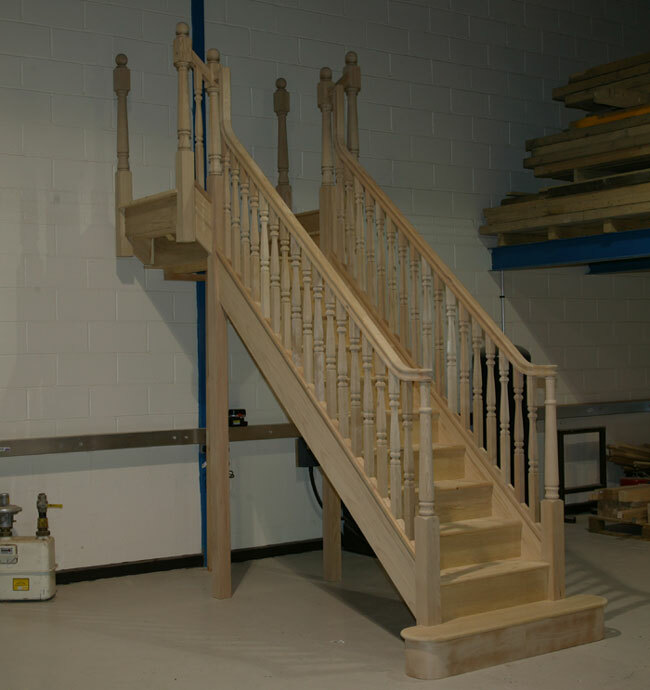 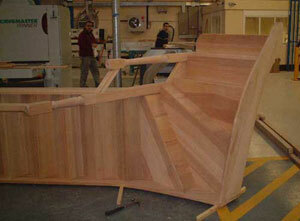 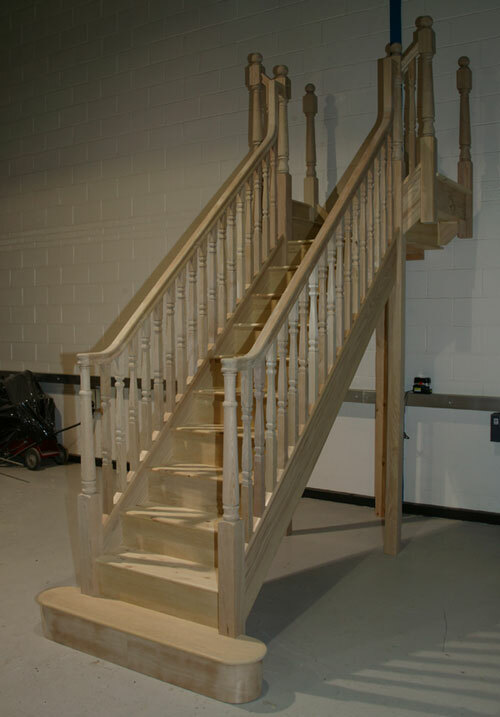 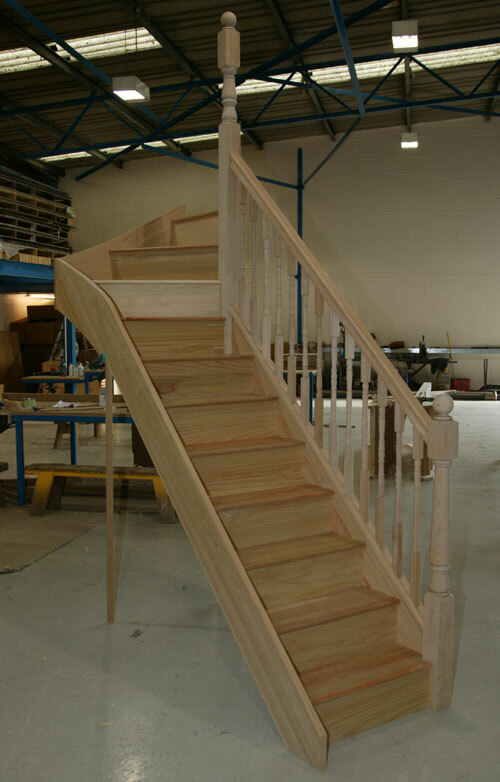 Our staircases are always made to the highest standards. 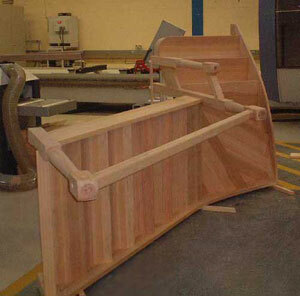 bottom is the Opening Cap detail. 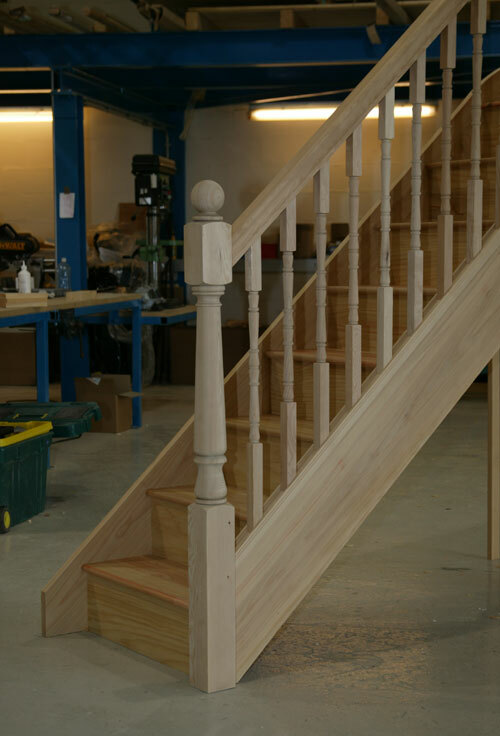 The detail where the handrail meets the mid-newel post is called a Goose Neck.